Now that you have been accepted, you may be in the process of trying to pick a school. Here are five questions you may want to consider when deciding whether to come to Columbia. 1. Am I aware of the Columbia-Barnard relationship? 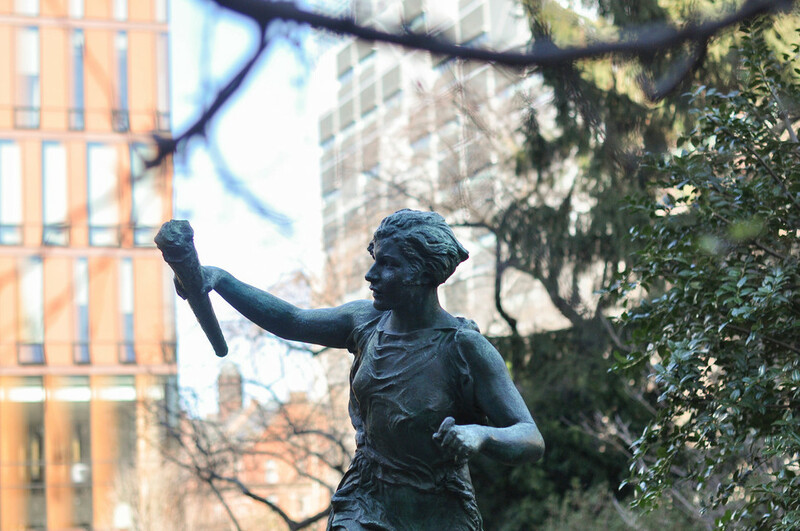 Founded in 1889, Barnard is the historically women’s undergraduate college affiliated with Columbia. 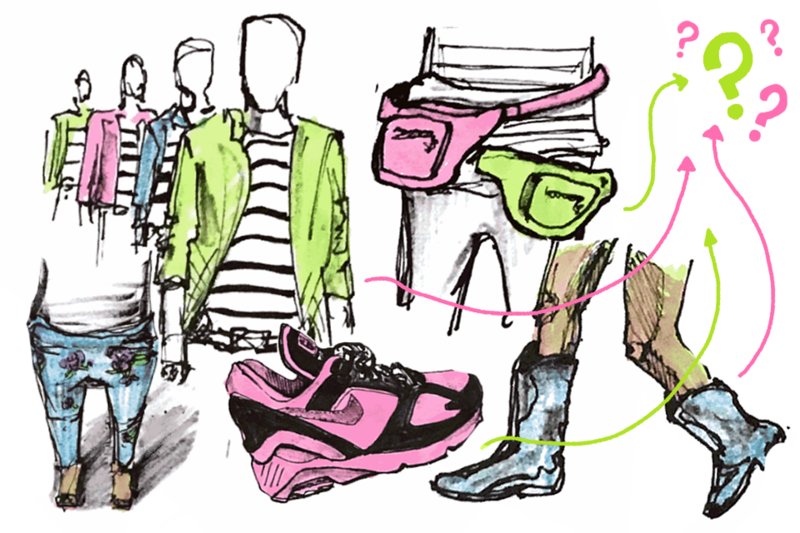 Although financially and legally separate, Barnard and Columbia do share many things. For example, most Columbia classes are open to Barnard students and clubs, and Greek life is made up of students from both schools. Some departments such as dance, architecture, and urban studies are housed at Barnard, which means that Columbia students in those majors will likely spend lots of time on its campus. Okay but how exactly does that affect my college experience? This means that you will be seeing Barnard students in your classes and around campus. In fact, you will likely make friends in both schools! Although a little complicated, the Columbia-Barnard relationship is truly unique. It gives Columbia students access to resources at both schools, including Barnard’s newly built Milstein Center. 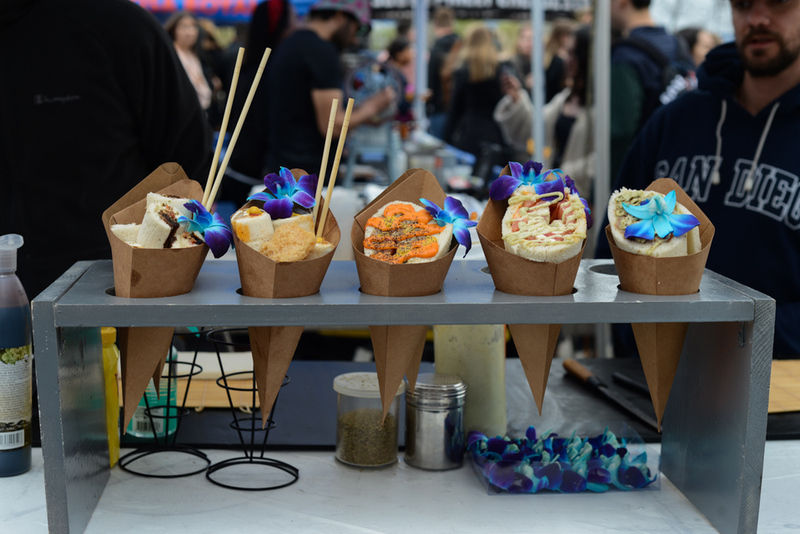 Now, meal swipes and dining dollars can be used across both campuses, although Barnard students can’t use their points at certain snack spots around Columbia such as Blue Java and Cafe East. Luckily, all students have access to the scrumptious food at JJ’s and Starbucks from Liz’s Place. 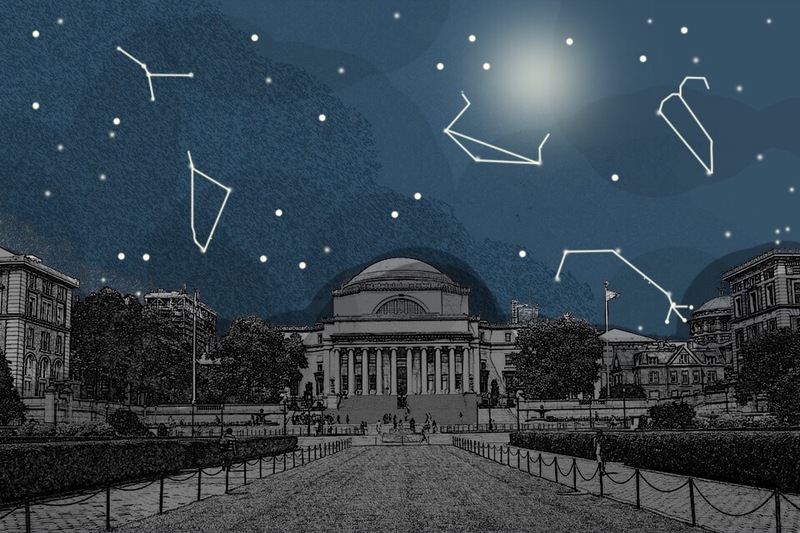 The Columbia-Barnard relationship can be a confusing one, so for a more detailed explanation on it, check out this article. 2. Do I want to live in New York City? This one might seem obvious, but if you’re like me and are basing your impressions off of “Gossip Girl,” you might want to think a little deeper before committing to this relationship with the Big Apple. First, consider how you’ll be getting around the city. The most reliable way is undoubtedly by foot or subway; for many of us, the 116th Street and Broadway subway stop is like our second home. Get a MetroCard, and swipe away: There’s a whole city waiting to be discovered! Also, it might be a good idea to download rideshare apps like Uber, Lyft, and Via if you don’t have them already. They tend to become convenient during weekend late nights, especially when exploring the city with a group of friends. Second, be mindful of not only your own well-being, but also your wallet. The cost of living is indeed higher in New York than the rest of the country, so don’t be surprised if your shampoo is a little bit more expensive than your local Walgreens back home (here in NYC, we don’t have Walgreens but we do have ~Duane Reade~). There is always so much to do and eat that it can be easy to get carried away if you aren’t careful. Thankfully, our No. 1 rated dining halls and Flex or dining dollars are there to diminish the impact of those Koronet slices and Insomnia Cookies on our wallet. Third, as a college in an urban neighborhood, this means there are myriad things to do on weekends that are all 30 minutes or less via subway, and your favorite artists will likely swing by the city at some point during the year. However, it also means that it will be hard to find parties on campus in a space larger than 300 square feet (this is the size of the typical suite in East Campus, where seniors often live); you won’t see state school-style basements or houses when you come to campus. Instead of attending wild football games, Columbia students instead tend to bond over things like memes in “Amazon Presents: columbia buy sell memes,” Spectator op-eds, and the hottest shows on Broadway right now. At the end of the day though, being in the city is an integral part of the Columbia education, with field trips to places like the Museum of Modern Art and the Metropolitan Museum of Art for Core classes and access to the most robust resources for any field or interest. 3. Do I want to study the Core Curriculum? As you are all probably aware from the copious college research you did before applying to college, Columbia is known for its rigorous Core Curriculum, which is now in its 100th year. If you’re in Columbia College, this would consist of classes like Literature Humanities, University Writing, and Frontiers of Science for first-years. If you’re in the School of Engineering and Applied Sciences, you have to complete the technical Core, which includes calculus, chemistry, computer science, Design Fundamentals, and physics, as well as half of the humanities portion of the Columbia College Core. It’s important to come in with an open mindset. These classes will be required regardless of your major, which means that some Core classes might not be your cup of tea. Even then, it’s not uncommon to find parallels between the material discussed in Core classes and your major classes, so it may spark some unexpected interest. Luckily, teachers understand that humanities aren’t everyone’s forte, so you can still do well in these classes even if you’re no Nabokov or Hemingway. On the plus side, this shared experience of going through the Core really connects the student body, and you can find comfort in knowing that your friends will always have your back if you have questions or need advice. 4. Would I be comfortable sharing the campus with lots of adults? One thing that become evident the moment you step onto campus is the presence of adults on Columbia’s campus. This is mainly due to the campus being shared with Columbia’s many other post-undergraduate schools including, but not limited to the Business School, Law School, and School of International and Public Affairs. 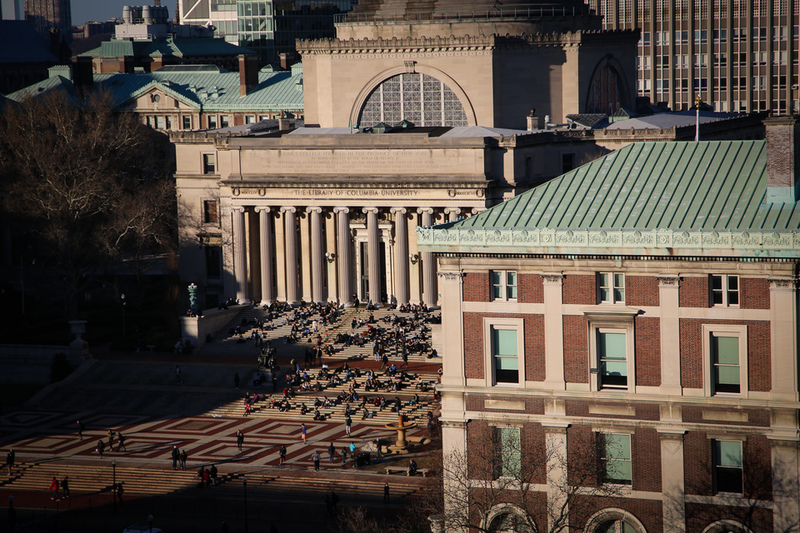 In fact, according to these numbers published by Columbia, there are over 16,000 graduate and professional school students compared to a mere 9,000 for the undergraduate population on the Morningside campus. This means that graduate students significantly outnumber undergraduates at Columbia. Luckily, there are plenty of spaces for undergrads to hang out in, such as residence hall lounges and Lerner Hall, Columbia’s student center, which is usually occupied by student clubs. Plus, most of your classes will be with other undergrad students; the grad student population’s presence will mainly be felt in libraries like Butler and Uris, and common spaces, like Cafe East. 5. Are you ready for a challenge? Sure, Columbia is dubbed the “greatest College, in the greatest University, in the greatest city in the world” by our very own Deantini, but what exactly does this “greatness” entail? 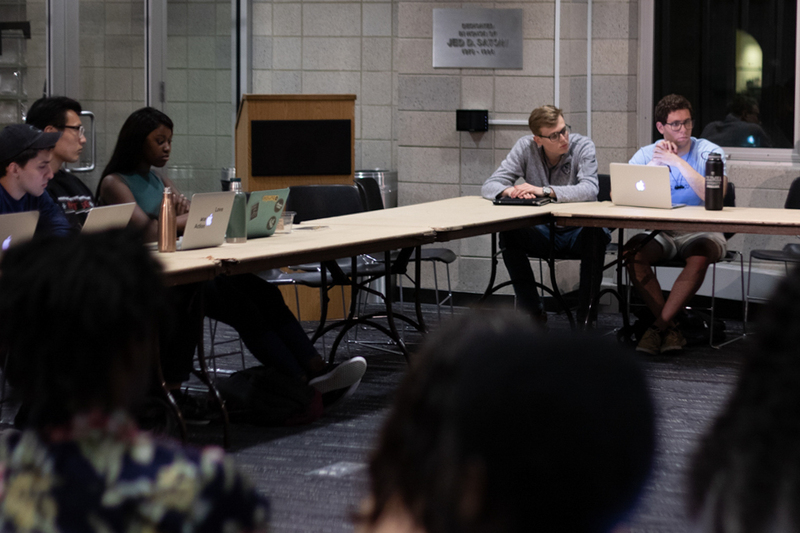 It means that all of the students are extremely driven in their academic and extracurricular pursuits, and it can sometimes feel like academic requirements and social pressures dominate campus conversation. Stress culture is very real and tangible at Columbia, especially during midterm and finals season. The workload and extracurriculars can take a great toll on your body, and taking care of your mental and physical well-being on your own can be a serious challenge, especially when for some, it’s their first time living on their own. Thankfully, there are resources available to you to help with staying healthy from the inside out. 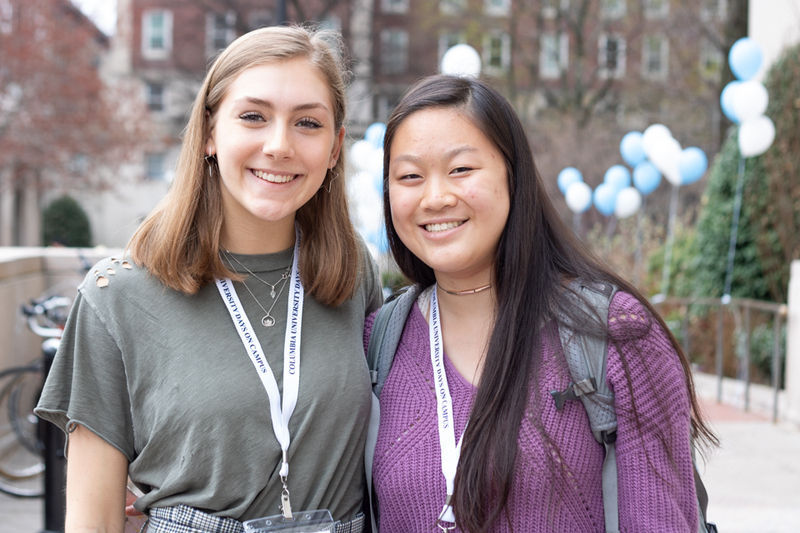 Regardless of whether Columbia checks all of the boxes on your checklist or only some of them, the students here are all truly kind, passionate individuals who will support you through all of your endeavors, whatever they may be. So, future students: Roar, Lion, Roar, and we can’t wait to see all of your personal growth and discoveries during your time here. Staff writer Ria Honda can be contacted at ria.honda@columbiaspectator.com.